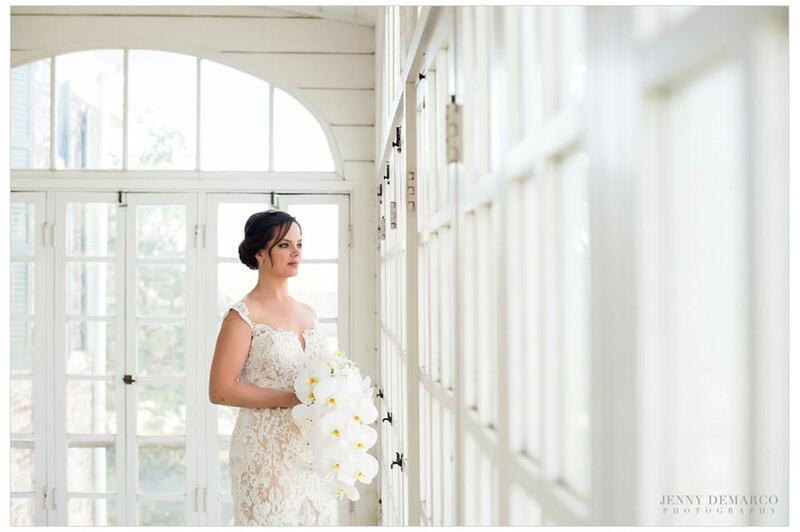 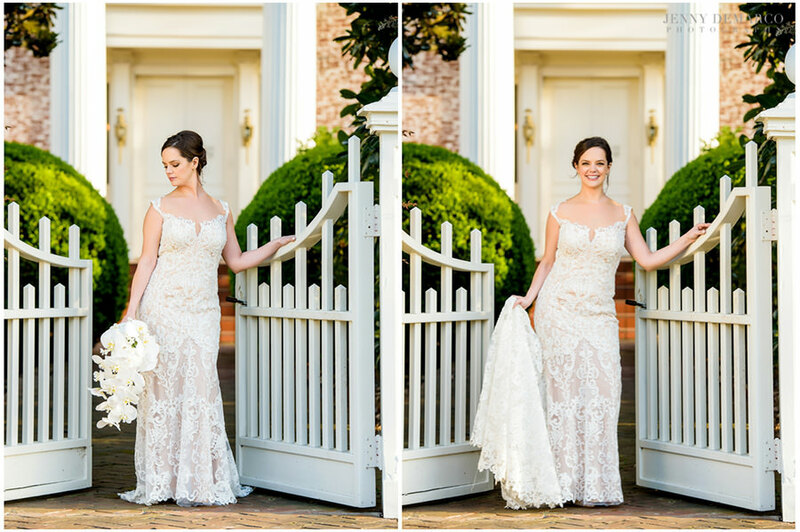 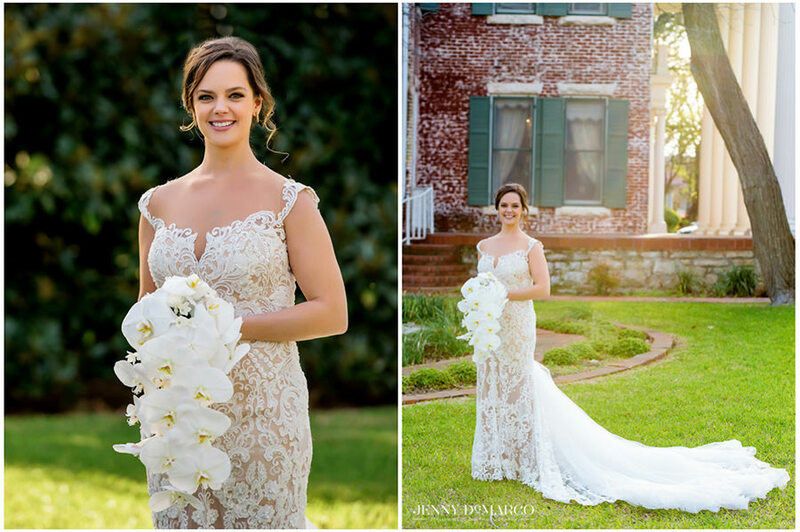 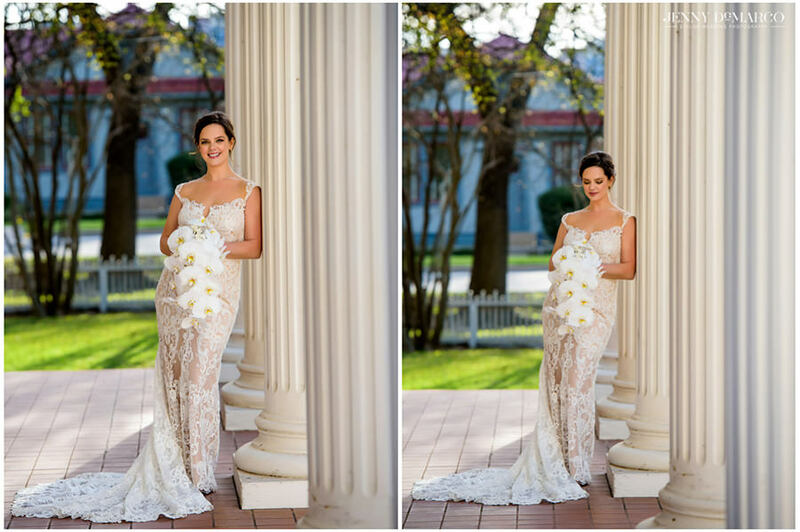 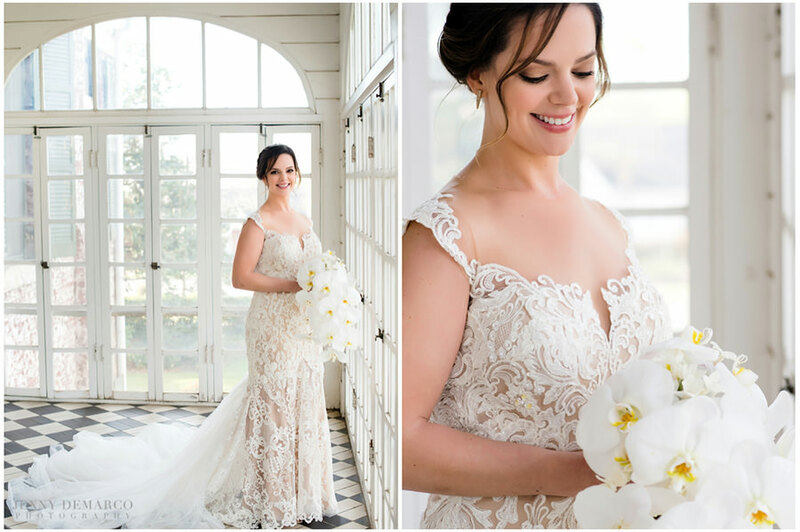 This bridal portrait session was incredibly special for us because, not only is our bride sweet and beautiful, but also because we were the first to have the opportunity to photograph at the historical Woodbine Mansion in Round Rock, Texas. 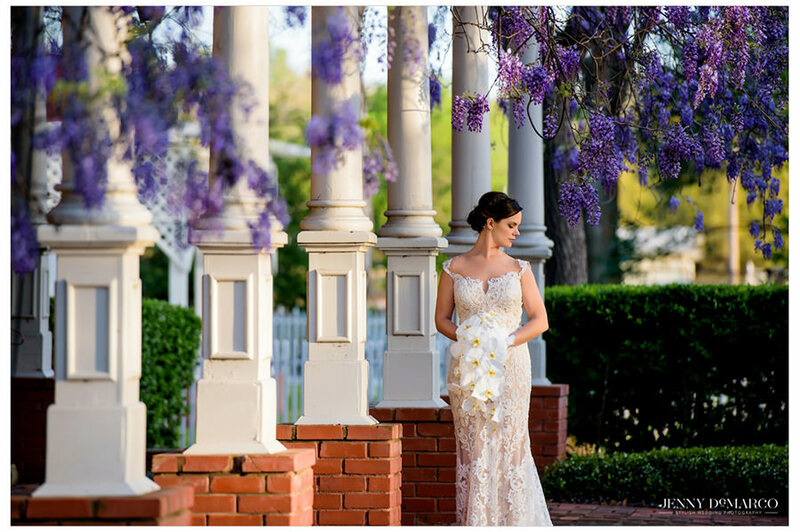 The Woodbine Mansion was always a privately owned residence until very recently when our good friend Becky Navarro at Pearl Events purchased the property with her family. 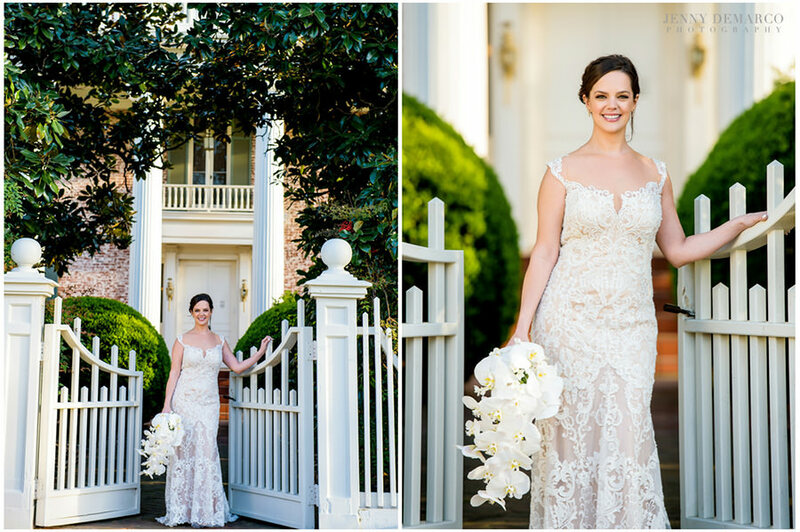 Her vision is to renovate this gorgeous historical mansion and open it as a wedding and event venue. 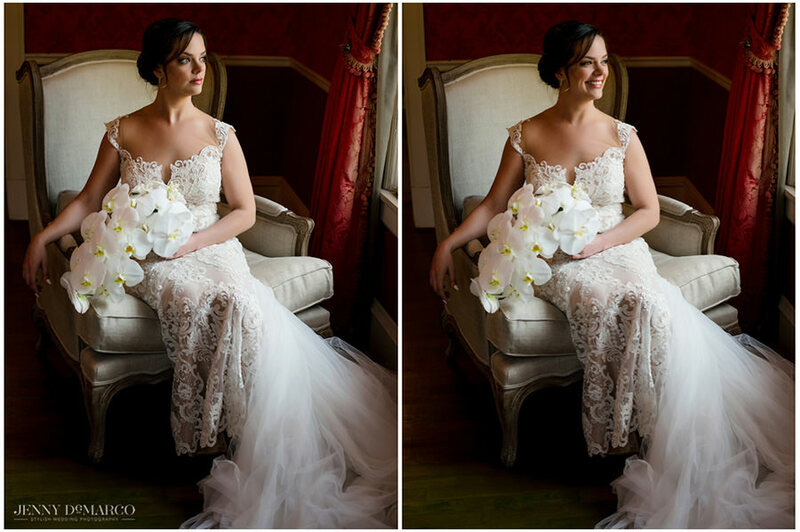 We are excited to watch the transformation underway and all the beauty she will bring to it. 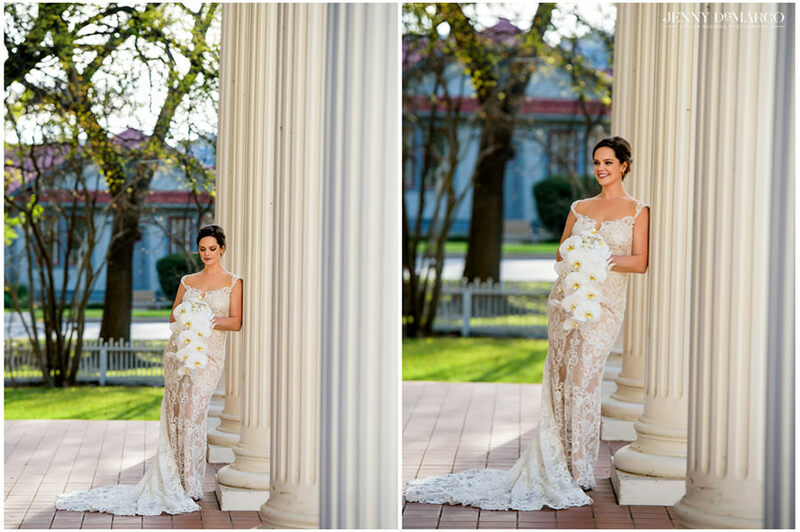 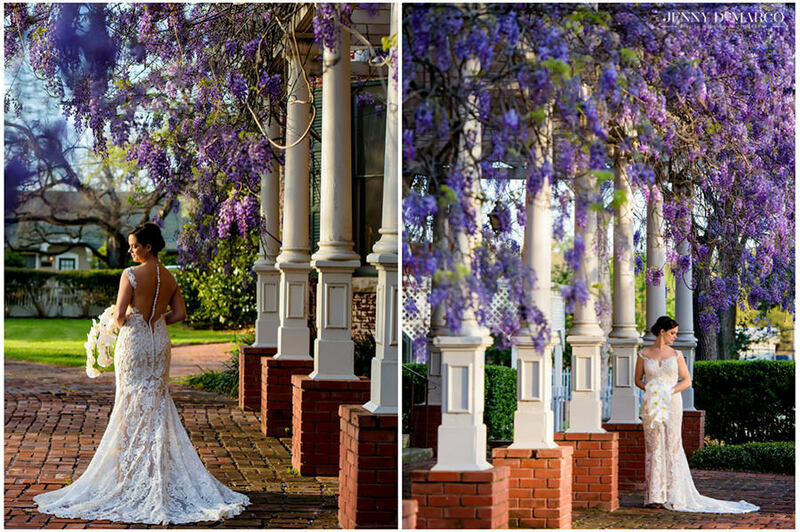 The mansion has hundred of beautiful photo spots both inside and out, and I have only had a chance to cover a tiny percentage of what is possible. 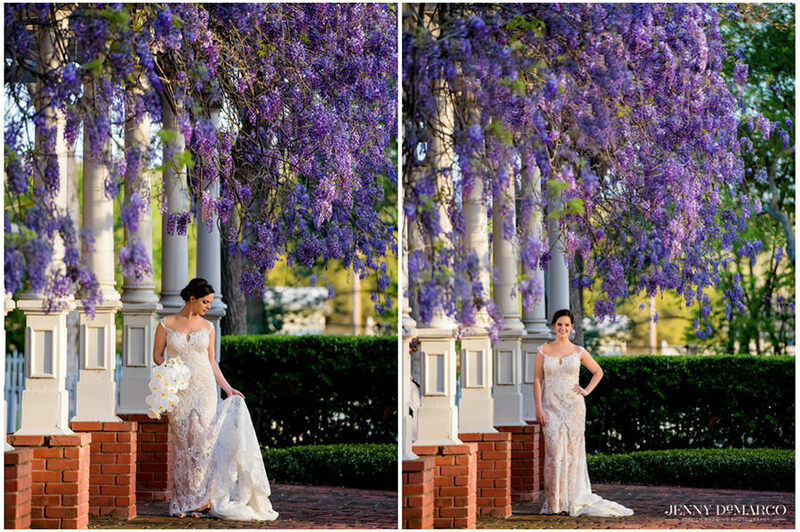 Also lucky for us, the Purple Wisteria vine was blooming on the day we had our portrait session. 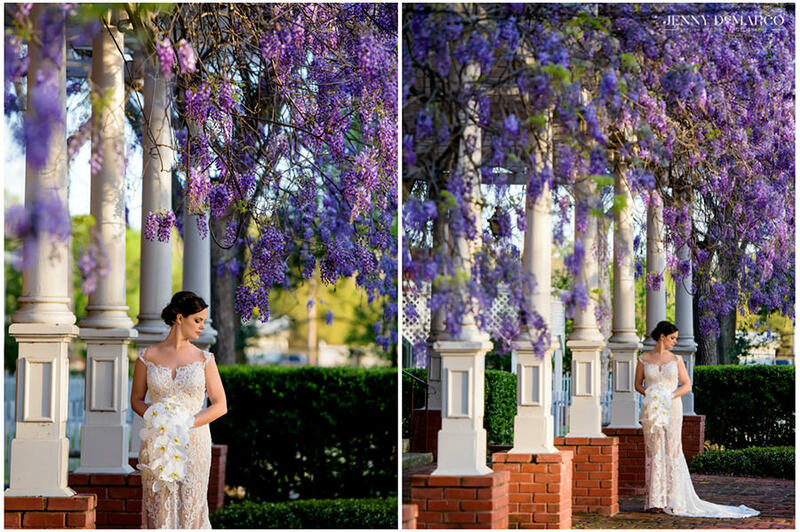 This vine is breath-taking but only shows off its gorgeous flowers for a very short few weeks in the spring.